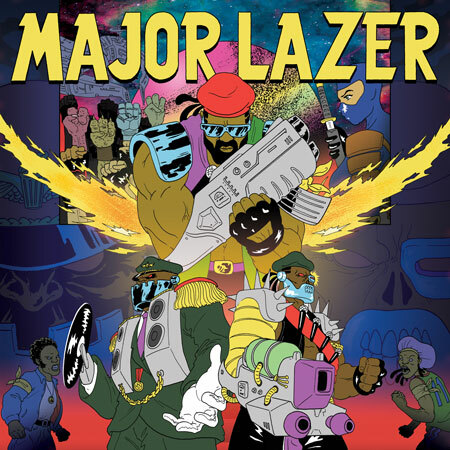 New single “Watch Out For This (Bumaye)” from the forthcoming the marketing machine music project Major Lazer album “Free The Universe”. The song is a repackaging of a 2011 track by the Dutch House producers FS Green & Flexican with new vocals by Busy Signal – which itself sampled the 2007 hiphop tune Bumaye by Typhoon… Anyway, the original of the fingerprinting horn sample is a salsa classic by Wilie Colon & Ruben Blades – Maria Lionza (itunes). The video, which brings back early 90 dancehall style, was directed by Jay Will.